Burns Management | Schuyler Commons is Now Renting! Schuyler Commons is Now Renting! There is something to be said for moving into a newly constructed apartment community. Schuyler Commons is a brand new rental community conveniently located in Latham, New York now leasing for August 15th. Not only will you have bragging rights to a brand new apartment with top of the line appliances and amenities, but you’ll enjoy the latest in technology including soundproofing, energy efficiency and Latham’s first Smart Apartment! Be smart and go green with SchuylerSmart! In the era of technological advancements, it was only a matter of time until our homes became Smart. We’re excited to announce that Schuyler Commons is Latham’s first Smart Apartment and the technology is aptly named SchuylerSmart. So what does SchuylerSmart mean for our residents? These luxury apartment homes are equipped with Smart Speakers which are compatible with Amazon Echo with Alexa and Google Home. To make the essentials even better, units come equipped with Smart appliances, smoke detectors, and lighting. These features are aimed at making your life easier and more comfortable. For instance, you’ve gone away on vacation or for work and remember you forgot to adjust the thermostat or turn off the lights in a room, asking a friend or family member to help isn’t always an option. As a resident at Schuyler Commons you can simply make the necessary adjustment within our app, alleviating stress and worry, saving you money on your utility bill and saving energy too! Some of our apartment homes even include a gas fireplace! So if cozying up in front of a warm fire on a cold New York night sounds wonderful to you, just let the management team in our rental office know! If pictures are worth a thousand words, our virtual tour is worth exponentially more! Don’t just settle for our virtual tour, come take a tour with one of our staff members and have all of your questions answered. 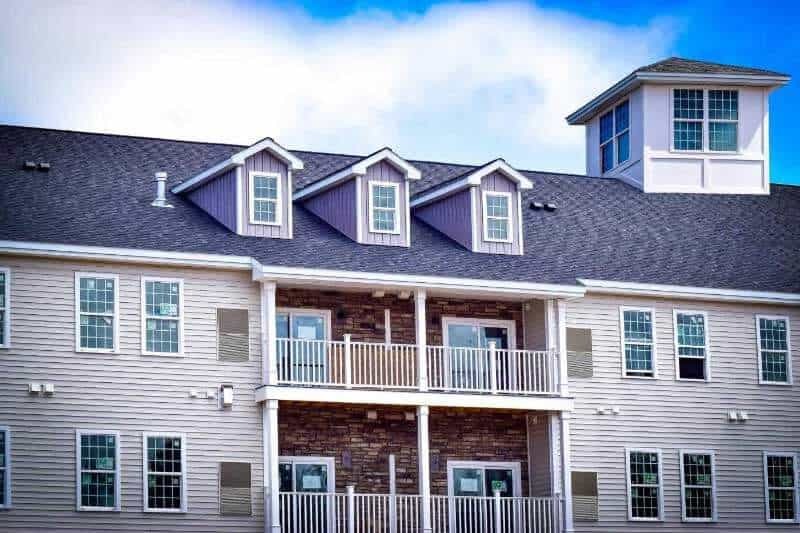 Once you’ve experienced everything Schuyler Commons has to offer, you won’t want to look any further. Schedule your tour today!